Now that I am older, I have a better understanding of everything you did for the family. 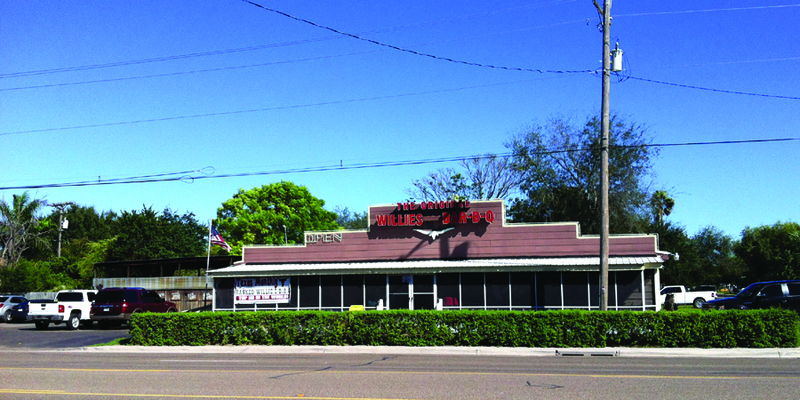 From when I was 13 years old, back in 1993, I have memories of my dad working endless hours day after day trying his best to establish what is now known as The Original Willie's BBQ - on the corner of business 83 and Alamo, Rd. in Alamo, TX. I remember working with him after school everyday, spending my weekends there as well. I spent many hours cleaning tables and eventually learned other responsibilities throughout the years as the restaurant became more and more successful. My dad's commitment to the restaurant was rewarded. Within a six year span business grew to the point that we had to move to a larger location. We relocated the restaurant to where it is today at 320 S Alamo Road. I have a tremendous amount of appreciation and admiration for the examples that my dad has set for me over the years. His influence has played the primary role in shaping me into the person I am today. My dad always had a saying; "If you work really hard, good things will happen". Throughout the years my dad has insisted on providing Thanksgiving dinners to residents of the Valley who are less fortunate. He strongly feels that everyone should have a traditional Thanksgiving dinner. Every year we pick a different organization to help reach out to as many people as needed. My dad's commitment to hard work and perseverance has paid huge dividends over the years. 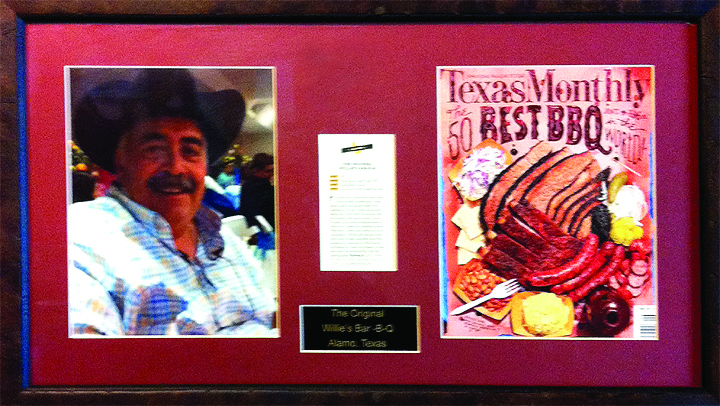 In June 2013, Texas Monthly magazine featured The Original Willie's BBQ as one of the 50 Best BBQ Joints in the World. Another one of my dad's accomplishments was building Willie's Sweets in September 2013. 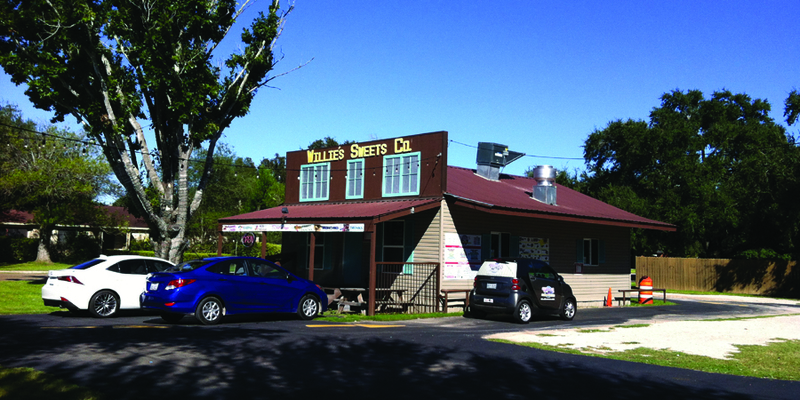 The huge success of Willie's Sweets combined with the continuing growth of Willie's BBQ has spawned a new plan of renovation, now in its beginning stages, which will bring both restaurants under one roof in the near future. 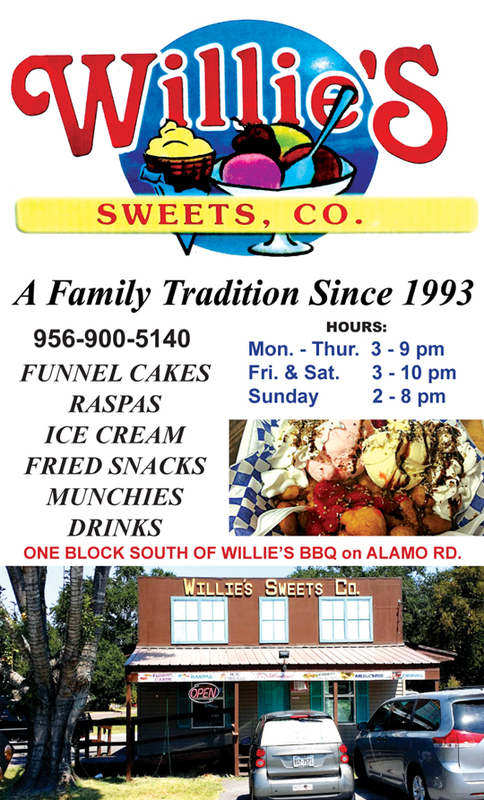 My brother Michael and I are now assisting Dad with the day to day duties of running Willie's BBQ, while my husband, Jaime Salinas, manages the operation of Willie's Sweets. It takes an uncompromised dedication to start a business and make it succeed. I can truly say that my dad has mastered the BBQ business for over twenty years and going. 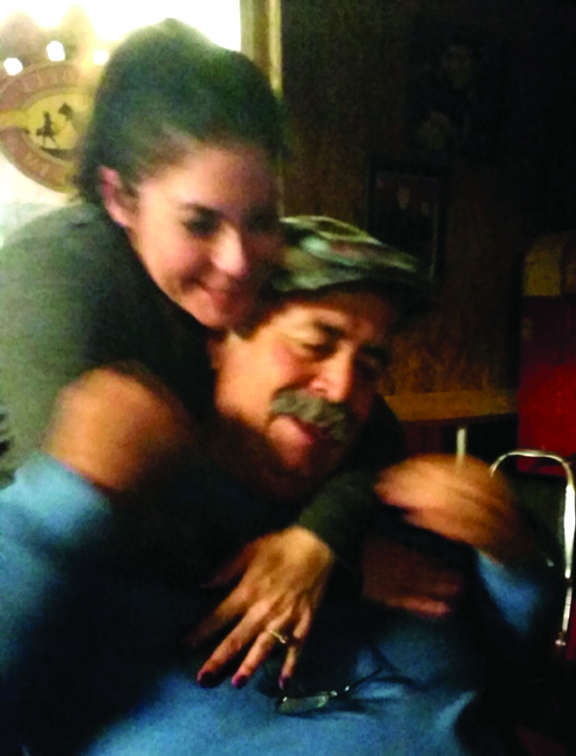 I am so very proud to be Willie Gonzalez's daughter!